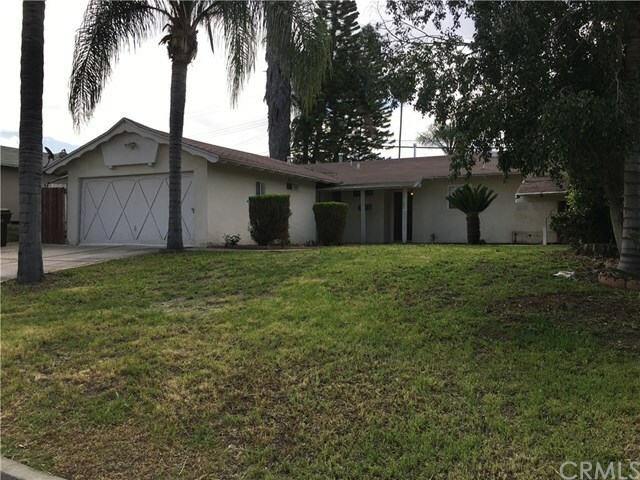 17102 Gumbiner Drive, La Puente, CA.| MLS# PW19080727 | Southern California Homes for Sale. Search properties Southern California. Single story pool home features an open floor plan and is ready for your customization. Interior features include vaulted ceilings, 3 bedrooms, and 2 bathrooms. Exterior features include large front yard, large in ground pool, mature trees and shrubs. Located near schools, Rimgrove Park, shopping, dining, and between the 10 and 60 freeways.